Join us after dinner to tour our high school 40 years after and then return back to the dinner/social afterwards! 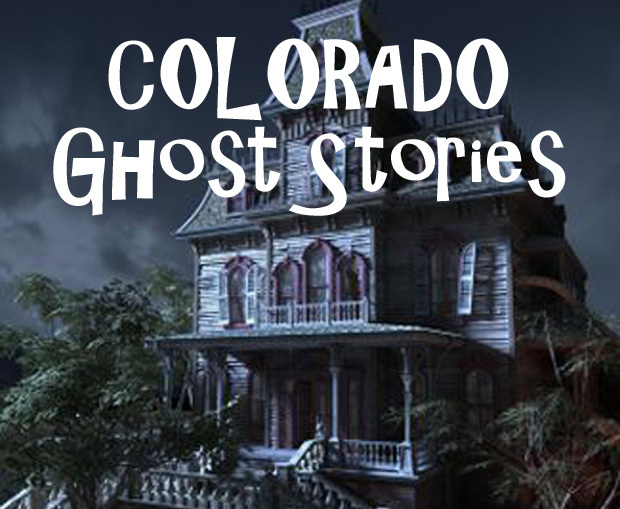 Rumor has it that it's haunted from past students! Join us if you dare! Hang out with your classmates and grandkids! LOL..we're so old! Bring a picnic lunch and let the kids play at the park.